Sadie and Tommy move into a one room apartment where it’s noted that the landlord won’t mind if you haven’t got your marriage certificate on you. 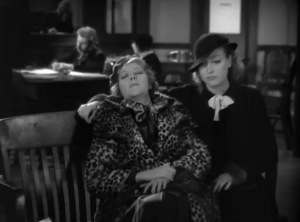 A police officer approaches Sadie and Opal at city hall and asks them if the two of them are waiting for their marriage license. 80 years too early on that one, copper! 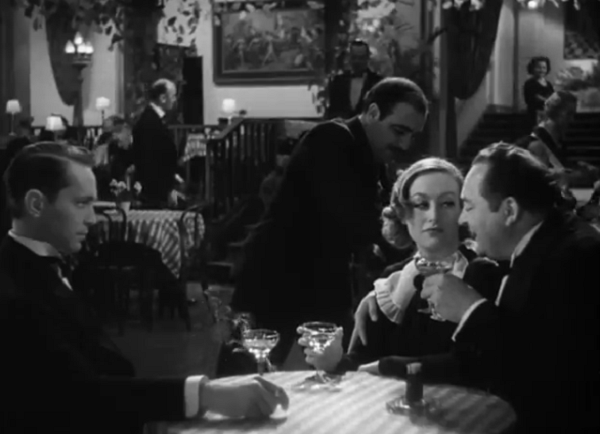 A lounge singer helpfully strips during a conversation. A marriage and an amicable divorce, even after a punch to the face. One of the most telling lines in Sadie McKee is a throwaway: “This country is trying to get back to old-fashioned honesty.” It’s funny because the movie itself is a painstakingly forthright melodrama, with character arcs that are about as dishonest as you can imagine. 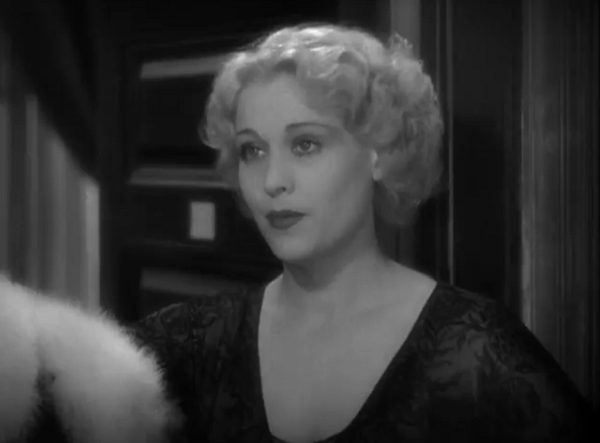 The titular McKee herself, as played by the remarkably coy Crawford, goes from lovestruck servant to dancer to millionairess over the course of ninety minutes as fate and fortune intervene. Sadie has a good heart, even if it’s put through the proverbial ringer with every ounce of strength the screenwriter had. 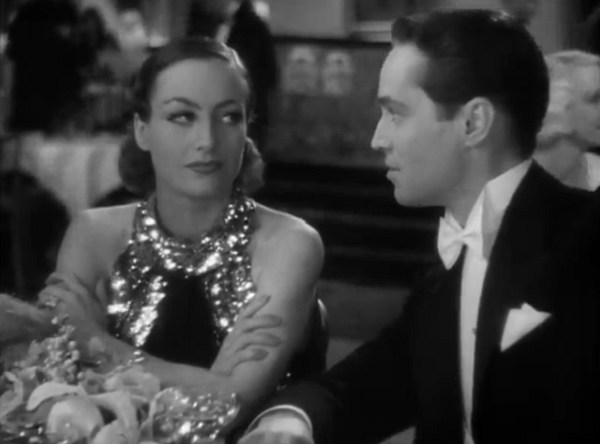 These sorts of rags-to-riches-but-not-without-some-difficulties were popular in the depression, and Joan Crawford was the go-to gal for these efforts. 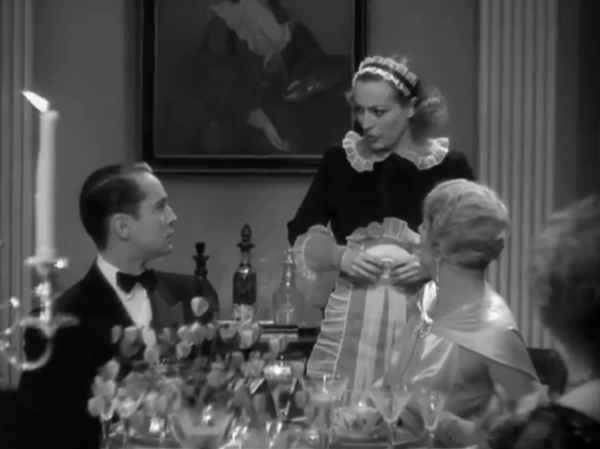 The film gives itself away early on as Sadie enters the kitchen that her mother has worked in for decades. There she runs into Michael, the wealthy son and minted lawyer of the world who obviously had a boyish crush on her. They play a cutesy game to snag some donuts and officially denote who will be together by the end of act three. But things are never that easy. After Michael suggests that Sadie’s no-good boyfriend not be rehired to his contrite father, Sadie tells him off. She takes her boyfriend, Tommy, and heads to New York City. 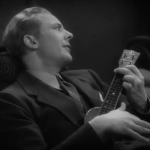 She’s adamant even after Tommy ditches her upon arrival– his ukelele act is noticed by a singer with blond hair and big eyes. Sadie resorts to the dance hall where one night she meets plastered millionaire Jack Brennan– tended to by none other than Michael. She regards Michael as a nemesis, blaming him for her troubles with Tommy. 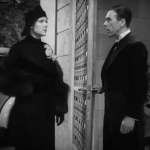 Crawford has an icy fierceness that serves her well as the woman scorned which is much more convincing than her lovey dovey attitude that flairs up frequently. That’s actually put way more interesting than the final results. Through the parade of men in her life, Sadie nor any other character has to make a tough choice. All of the film’s dramatic momentum comes from men being idiots, and for all of them Sadie just has to persist and endure to show them the errors of their ways. Oftentimes when writing reviews, I have to make a note about the musical numbers seemingly interjected without reason into a straight drama. In a rare turnabout, I will say this: Sadie McKee’s musical numbers are actually pretty great. Their playfulness and staging are actually fairly deft. 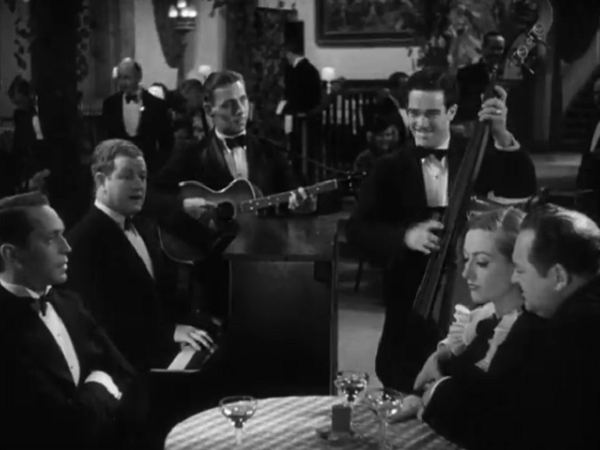 Making its debut in this film is “All I Do Is Dream of You,” the Brown/Freed song that would later make a memorable appearance in Singin’ in the Rain. Gene Raymond wheedles it out on the uke a few times, imbuing in it a longing and desire that’s missing from the actual physical Raymond/Crawford relationship. 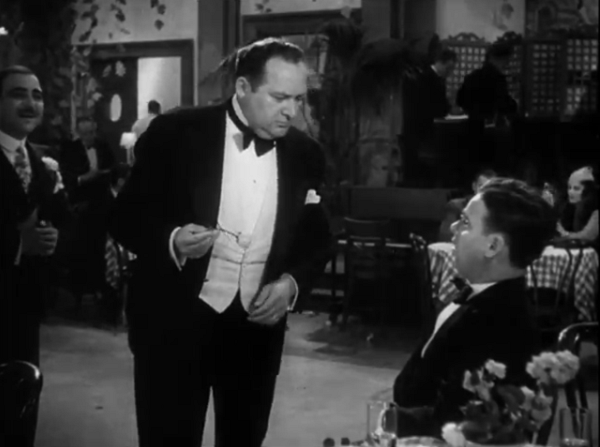 The most notable thing about Sadie McKee remains Edward Arnold’s character and performance. While the big screen had already had a few takes on alcoholism– see The Wet Parade or The Struggle– the scenes of Brennan’s meltdown do seem to foreshadow the more incisive and dedicated The Lost Weekend (1945). Arnold sells the transition from ebullience to anger, making him the only character in the movie with any teeth. The movie eventually takes the easy way out with his addiction, but, for the time, this is an excellent portrait of how alcoholism wasn’t a punchline, but a disease. 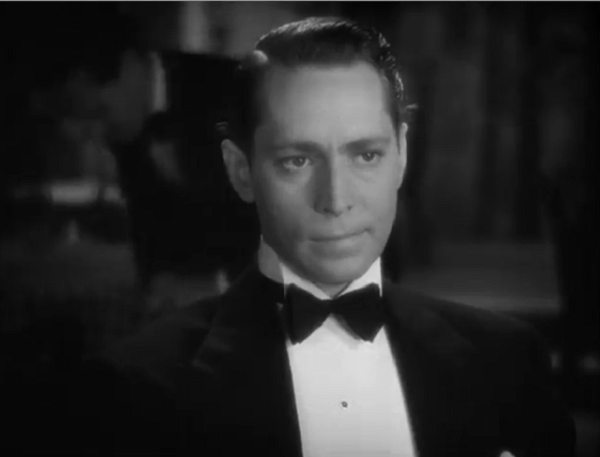 The film’s pedigree indicates a top of the line production from MGM. 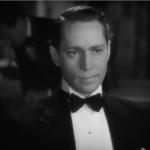 Director Clarence Brown, better remembered for works like Anna Christie, A Free Soul, and the Garbo silent Flesh and the Devil, has a deft touch, humanist but playful. Fans of the female melodrama will probably get a big kick out of Sadie McKee— it’s a competent and well made movie with some excellent performances (save for Tone, who is essentially a petulant child). But it’s too easy for me– while endurance has always been a solid dramatic pillar, it’s easy to endure in easy situations. While Sadie may get some heartbreak and a couple of bruises, the movie is built to preclude worry, making her life a little too motionless to get invested in. 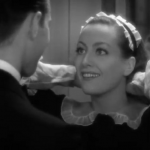 The Joan Crawford fan site The Best of Everything has some critical quotes about this one as well as a nice review and lots of posters. 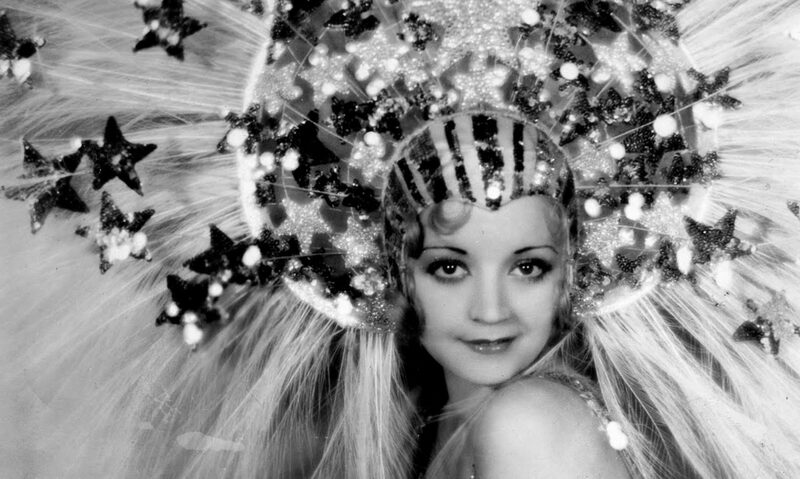 The splendid Karen over at Shadows and Satin lists this among her favorite pre-Codes, among others. 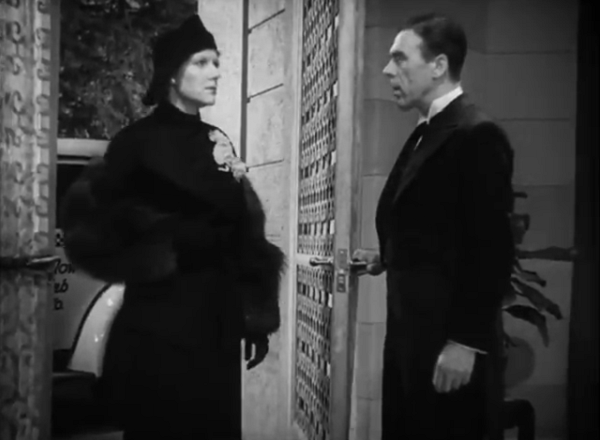 At its trough, Sadie McKee is a dark reflection of the era’s gold-digger comedies as her sugar daddy proves far less manageable than the typical befuddled buffoon that Guy Kibbee might have played. Sadie, Sadie, uh, wearing a gown. Lady. This film is part of the second Joan Crawford DVD collection. Here’s a review of the set from DVD Beaver. Bunch of posters and stills over at Dr. Macro. 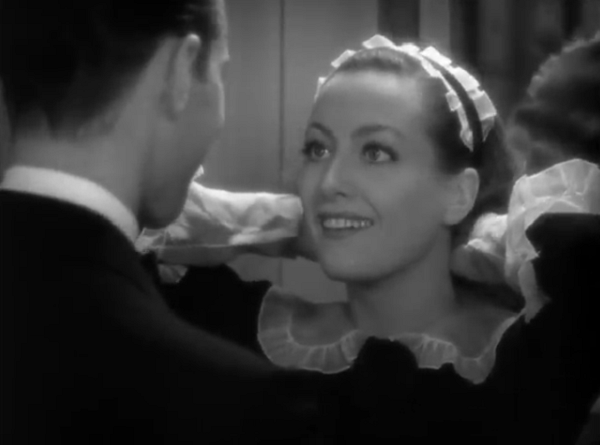 TCMDB uses the occasion to talk about the many loves of Joan Crawford– here on the rebound from her marriage to Douglas Fairbanks Jr. and the beginning of her relationship to her co-star, Franchot Tone. 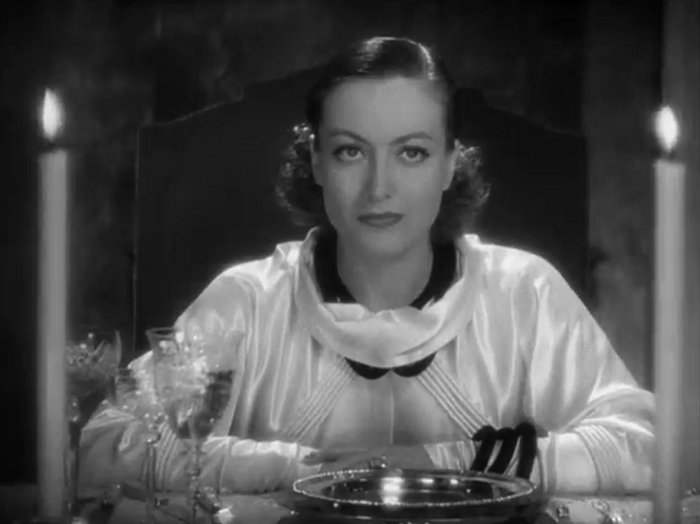 This film is available in the Joan Crawford Collection, Volume 2, which can be purchased on Amazon. 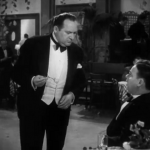 As of this writing, the film is also streaming over on Warner Archive Instant. Whenever I run into one of the movies that got inserted into Whatever Happened to Baby Jane, I get the willies. Baby Jane is definitely one of the few movies that gives me the creeps. Thanks for the lovely mention, Danny! I guess I’m definitely a fan of the female melodrama! Plus, you know how I feel about Joanie. Your article actually made me feel really bad for not enjoying the movie Karen. 🙁 I understand why you enjoy it so much, I just wish I felt the same! I agree with you: the main character has it way too easy. When Brennan proposes to her after knowing her (while drunk) for a few hours, I rolled my eyes. I know people make poor choices when plastered, but this was the height of plot convenience. I barely bought any of it. The only element I enjoyed was Joan Crawford. i loved tis movie. first of all : it’s honest: you can’t just forget your first tru love just cause he is a drunk who left you alone in NY ,even if you’re now married with someone who loves you. It just doesn’t work like that. This all aspect has a scarlett oharaesque aspect to the movie, i really like it. second: well,it’s entartaining: a lot of things happen. 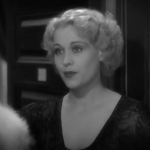 and sadie is friggin undestructable i feel like other things in pure pre code swing could have happened to her and she still will be standing on. 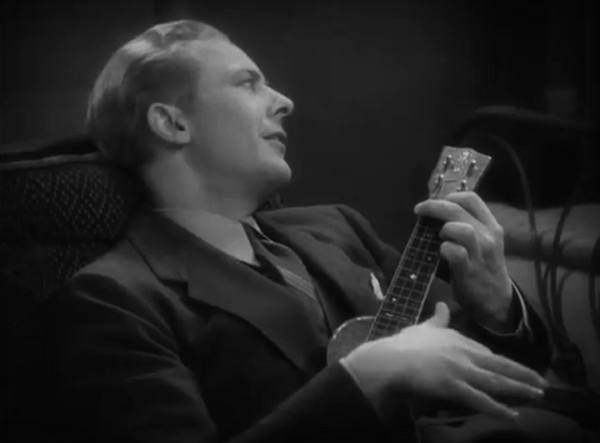 and third:that scene with the ukulele! is to die for!